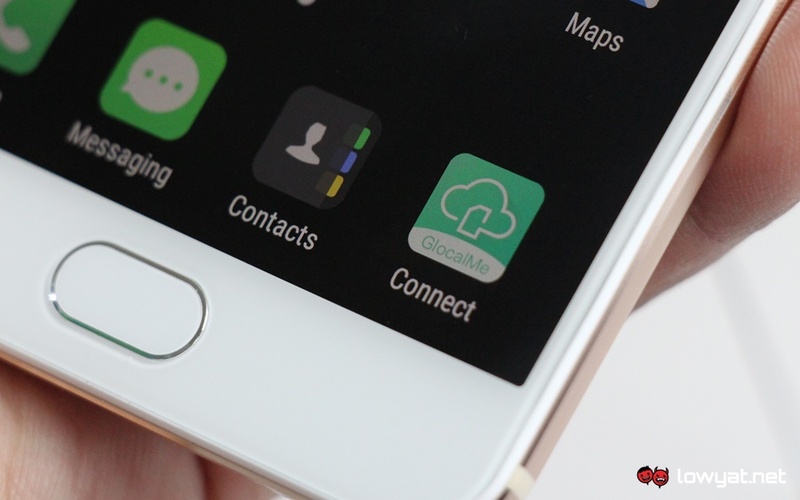 uCloudlink today has announced its new initiative called GlocalMe Inside which aims to help manufacturers deliver smartphones that can seamlessly stay connected in more than 100 countries throughout the world. Prior to this, the Hong Kong-based company made a mark in the industry through its GlocalMe portable Wi-Fi service which is designed for travelers to stay connected abroad. Tapping into uCloudlink’s own CloudSIM technology, the GlocalMe Inside global data solution would allow third party manufacturer integrate the tech directly into their phones. While this idea might sound rather straight forward, there is one major technical requirement that manufacturers must meet before they implement GlocalMe Inside. Specifically, the phones must be able to support a large group of frequency bands across multiple cellular standards including FDD-LTE, TDD-LTE, GSM, and WCDMA according to uCloudlink’s co-founder and Chief Marketing Officer, Simon Tan. This requirement is quite a challenge by itself since Simon pointed out that only a handful of chipset from Qualcomm and Spreadtrum are able to deliver the required multi-band capability. Phones with GlocalMe Inside integration will come pre-installed with GlocalMe Connect app which allows users to manage and monitor their data usages on such phones. Users can also utilize the app to purchase additional data which is said to be as competitive as local data charges or even faster connection speed if the need arises. 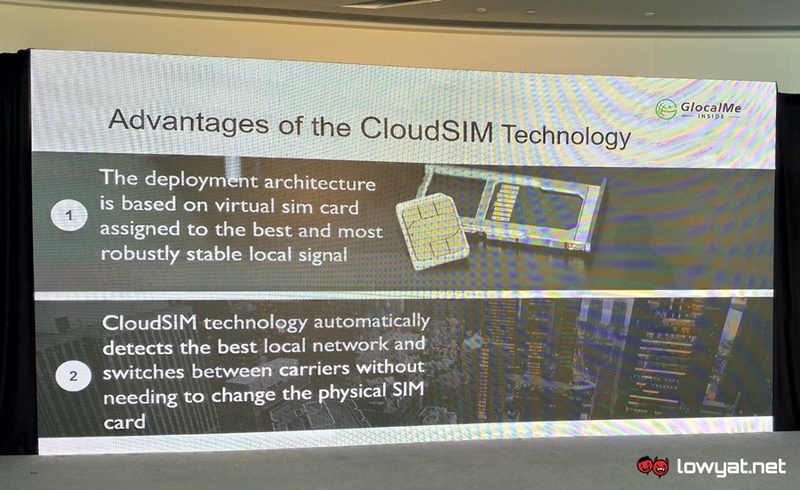 Even though the company is pitching the integration to third party manufacturers, uCloudlink itself has also launched two new phones that feature the GlocalMe Inside integration. Manufactured by Elitek, one of them is called the World Phone S1 which is essentially a mid-range smartphone. Built with a 5.5-inch full HD display, the S1 also comes with Qualcomm Snapdragon 652 alongside 4GB of RAM and 64GB internal storage. The phone also features 13MP rear camera, 8MP front camera, and NFC capability as well as 2950mAh battery with the support for 9V/2A fast charger. 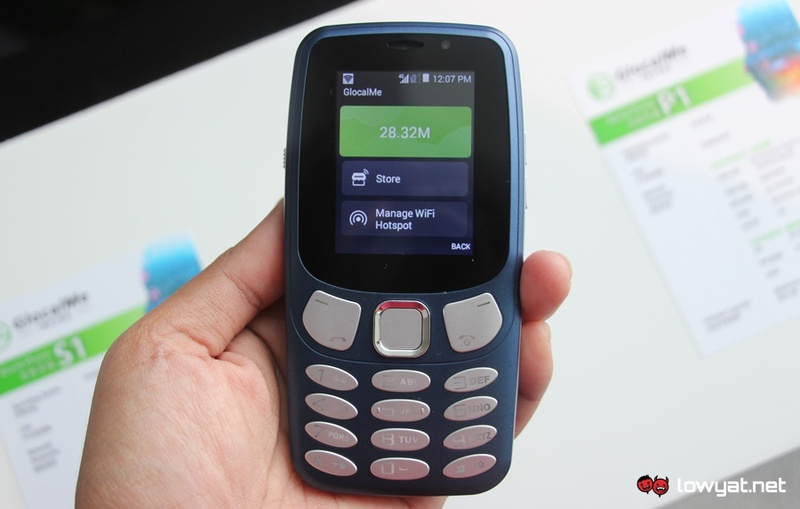 The other GlocalMe Inside phone that uCloudlink has launched today is a feature phone called World Phone P1. Powered by Qualcomm Snapdragon 205, this particular device also comes standard with a 2.4-inch QVGA display, 2MP autofocus rear camera, 2MP fixed focus front camera, and 2950mAh battery. Available for sale starting from 15 May onwards, the GlocalMe Inside World Phone S1 can be obtained for USD 339.99 (about RM 1331) and is accompanied by 20GB of data quota that can be used throughout the world for 1 year. 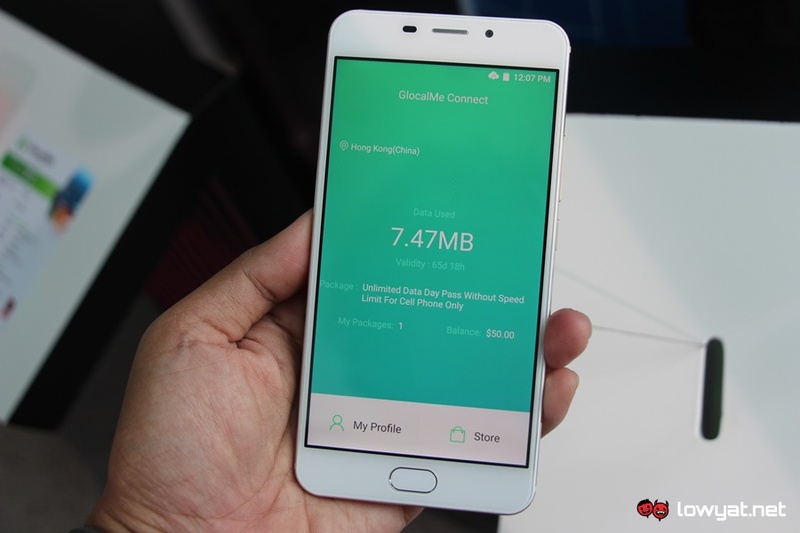 The release date for the GlocalMe Inside World Phone P1 is not yet known at the moment but it will be priced at USD 239.99 (about RM 940) and also features the same 20GB global data quota with 1-year validity. These World Phones will be made available through GlocalMe’s official website at first before making their way to Amazon in the near future. uCloudlink has also started to look for suitable local partners that would help the company release these World Phones throughout the world. For those who are interested to get their hands on the GlocalMe Inside World Phone S1, they can register their interest on the company’s website right here.